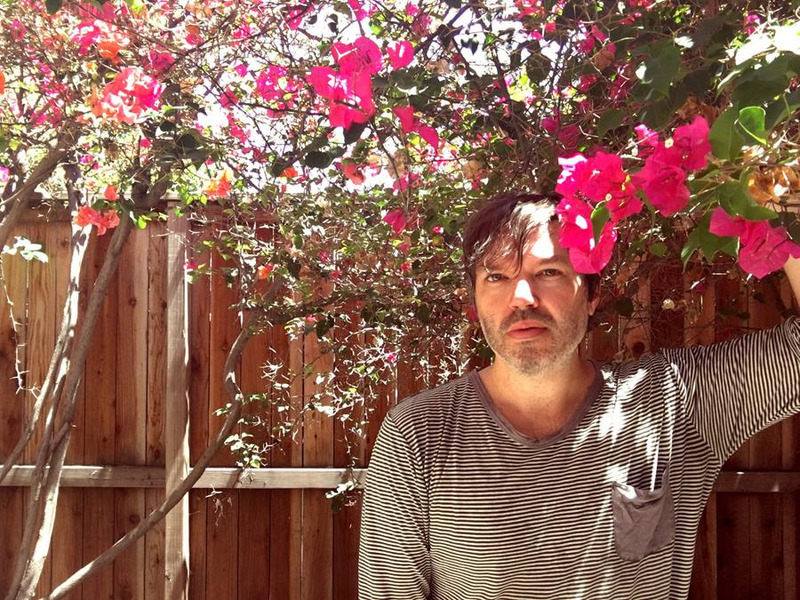 With their recent release Parallel Universe Blues, LA/SF group Papercuts turned-in their most accomplished album to date, with main Papercut Jason Quever’s excellent dream-pop songwriting ideally complemented by the considerable production chops we’ve come to know and love from his work with Beach House, Luna, Cass McCombs and many others. 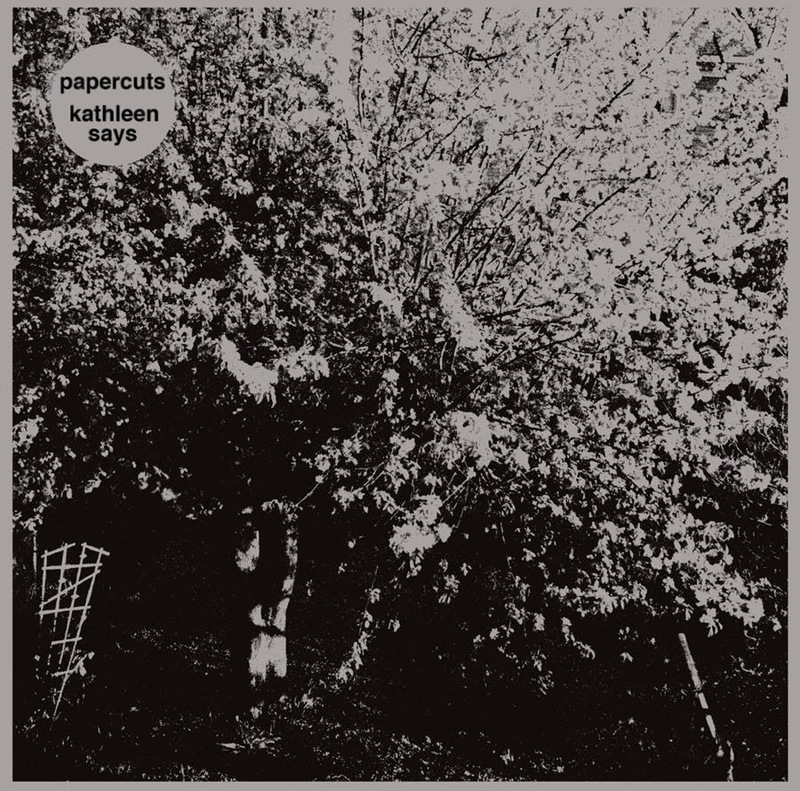 Riding an updated girl group shuffle, new single “Kathleen Says” is a gorgeous slice of updated Spectorian pop that adds a psychedelic edge to the perfect pop melodies. Sitting somewhere between The Rain Parade and The Jesus & Mary Chain, it’s a great reminder of just how strong and deep Parallel Universe Blues is. Also included here is a dreamy version of Jackson C. Frank’s classic “Blues Run The Game.” It’s a very Papercuts take on the song, lovely melodies and harmonies enlivening Frank’s sparse original. Top marks. An acoustic version of new tune “Comb In Your Hair” rounds out the EP in fine fashion, circling back to some of the band’s folkier early material while pointing forward to more new sonic pathways for future Papercuts records.